When green industry publications are looking for expert advice on tropical plant illumination, the first person they call is Steve Middleton. 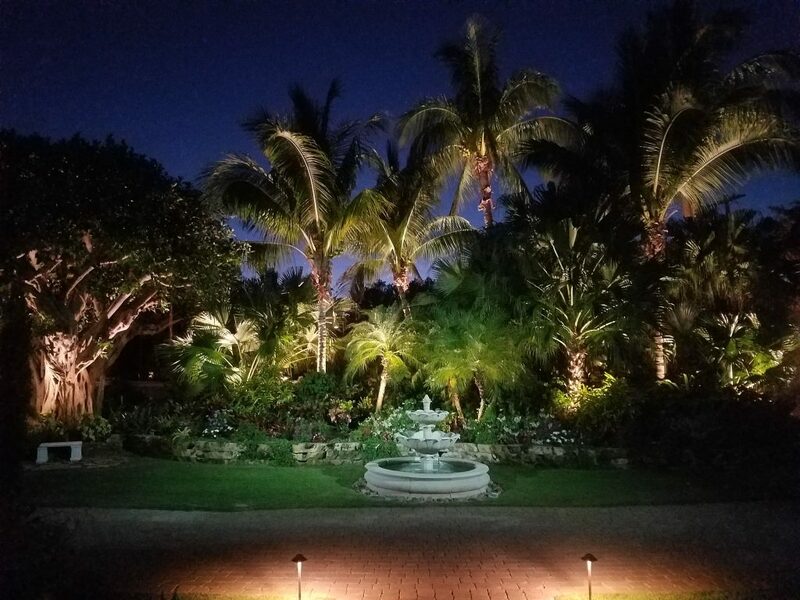 After many years of lighting thousands of palms and other tropical plants, Steve understands exactly where to position lighting fixtures, how to protect the plants, and how to achieve extraordinary lighting effects. Don't Take Our Word for It, Listen to our Satisfied Customers. . .
Or better yet, let us take you for a drive to view our completed projects in you neighborhood. 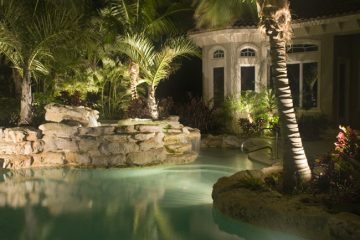 Treasure Coast Landscape Lighting has a perfect record of customer satisfaction. Landscape Lighting does it right. Professional, personal and high quality. Best in the business....no bull, the equipment he uses is better than any other out there, heavy duty which holds up to the salt air we have here on the coast. The fixtures are not the cheapest around but last forever. The owner Steve is hands on and very responsive. Can't recommend them more!